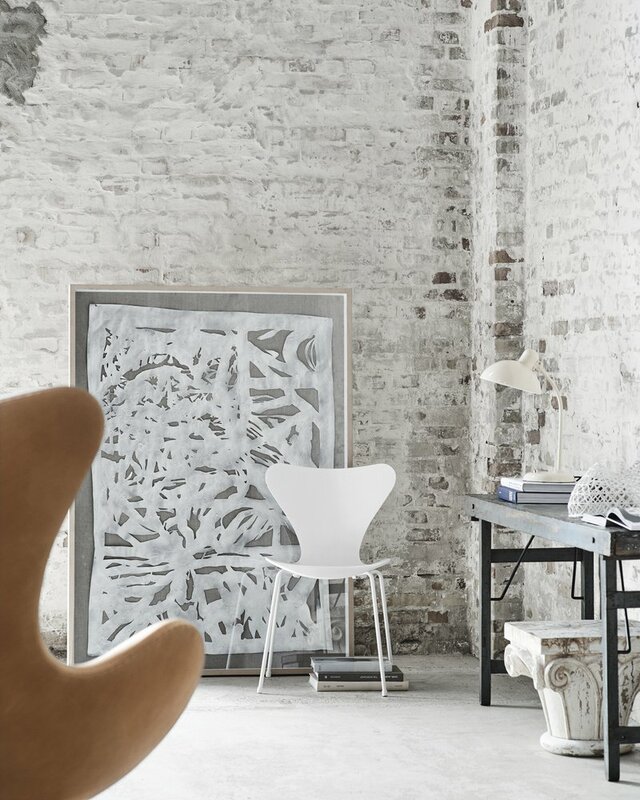 Fritz Hansen’s approach to colours is associated with their choice of genuine materials that patinate over time in a constant state of gradual transformation. Fritz Hansen appreciates this slow metamorphosis, which is also reflected in their iconic Series 7™ Chair’s nine new colours by the Danish artist Tal R. He has created nine artistic shades, all blends and all variable colours that change with the light, the space, the seasons and other aspects of the environment. Because a colour is not just a colour but a complex and inconstant factor. 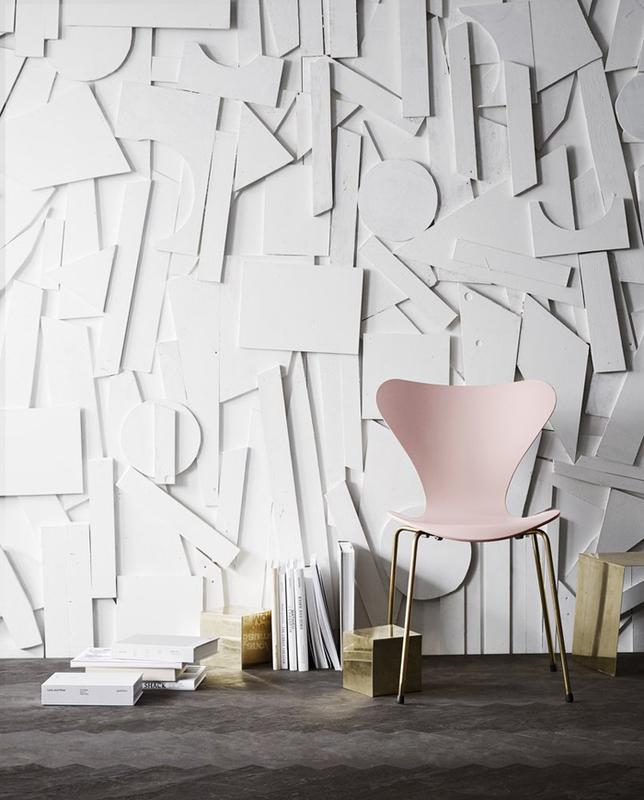 That is why Fritz Hansen prefers artistic colours to industrial colours, diversity to uniformity and the natural to the artificial. The result is a piece of furniture that will continue to live, surprise and inspire. Fri™ is an easy chair designed by Jaime Hayon. Fri is designed to create a cosy feel in any setting. The shell and cushions come fully upholstered in 7 designer colours. The powder coated legs are made in colours matching the upholstered shell and cushions and are only available for a selection of the designer colours. 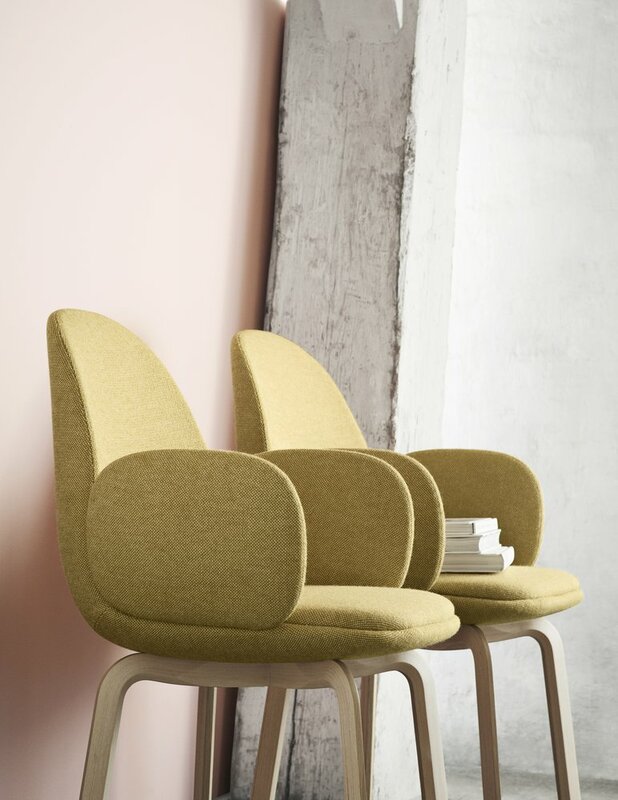 Another new upholstered dining chair from Jaime Hayon is the Sammen™ – Danish for ‘being together’. This chair is designed to provide ease of comfort for those nights spent socialising around the dinner table. Different fabrics and leg finishes are available to suit a variety of settings. 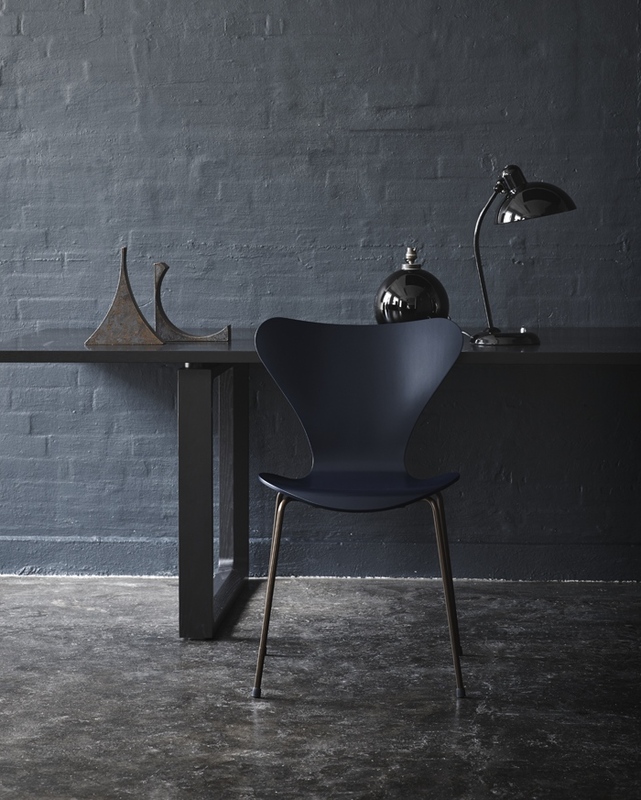 To commemorate the 60th Anniversary of The Series 7™ Chair by Arne Jacobsen, Republic of Fritz Hansen has released two limited editions – one a masculine version with a dark blue lacquer shell and powder-coated burnished legs and a feminine edition dressed in pale pink lacquer with 24-carat gold-plated legs.